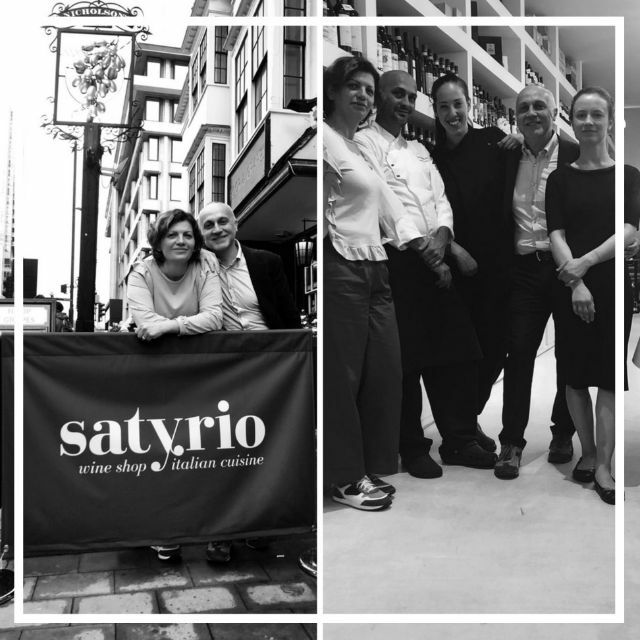 Located in the City of London, Satyrio is a luxury wine shop & Italian restaurant accurately designed to introduce the “philosofy of quality” and promote the world of fine wine and gastronomy. Our show-cooking kitchen, the hand-made pasta preparation at your sight, and a dedicated deli with unique selections of meats and cheeses, are just some of the unique features of this beautiful little gastronomic gem. 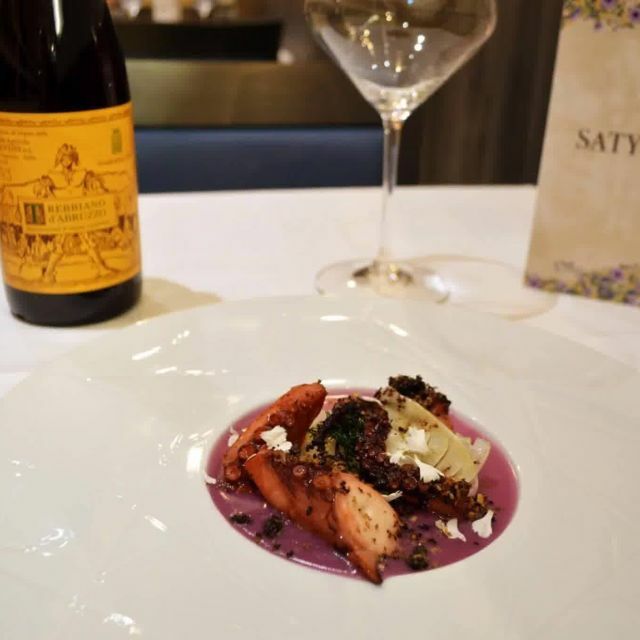 Since there is no great restaurant without a great selection of wines, at Satyrio’s we pride ourselves of offering one of the greatest expressions of Italian cuisine in London, along with an unmatched wine list. 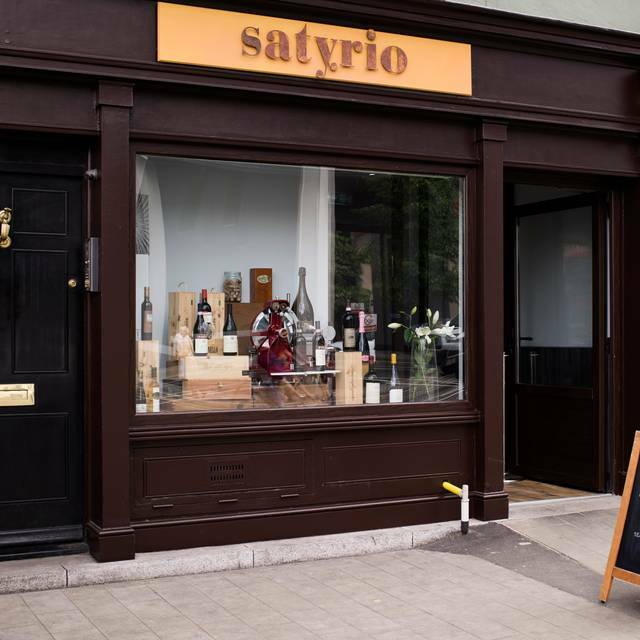 Satyrio is the ideal place for discreet business lunches or exclusive dinners, as well as private corporate events and wine tastings. We chose the place because of the recommendation of various online sites and were massively disappointed. The waitresses who approached us reiterated that the place is focused on quality and not quantity of the food. Yes, we came because the food is supposedly good so what she told us is actually that we should not expect large portions. Ok, so we ordered a portion of bread and a portion of olives; the 7-olive portion (for £3!) was the first disappointment. We ordered scallops and pulpo for starters. Both came with nicely colored sauces which were absolutely tasteless. The raviolis, which we ordered next, was overly covered with cheese that made it hard to taste the raviolis themselves. The main dish, the trilogy, was OK, not more. We didn’t like the spices but that’s a personal subjective judgement. I gave the place a 2 star rating because the presentation was original and commendable. I came for the taste, and will not return to the place because of it. Used for a business lunch, excellent friendly but professional service. Great food. 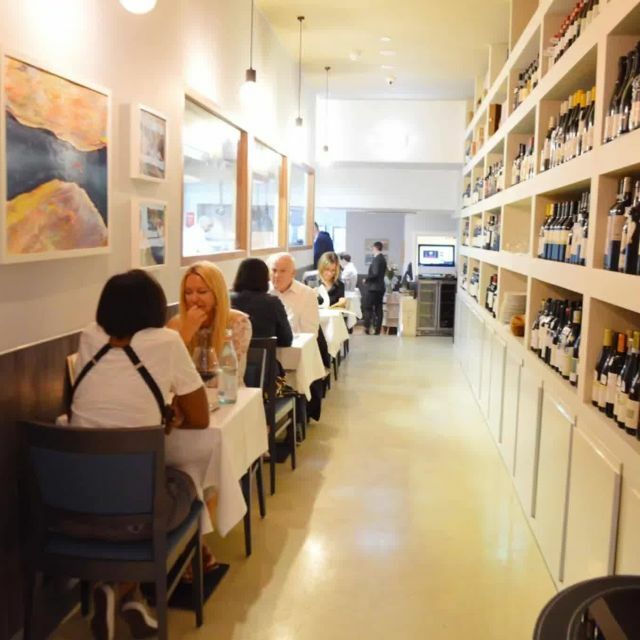 This intimate restaurant with carefully chosen wine and delicious food was a welcome find in the neighborhood where we were staying near Aldgate. Nice music on the sound system too! 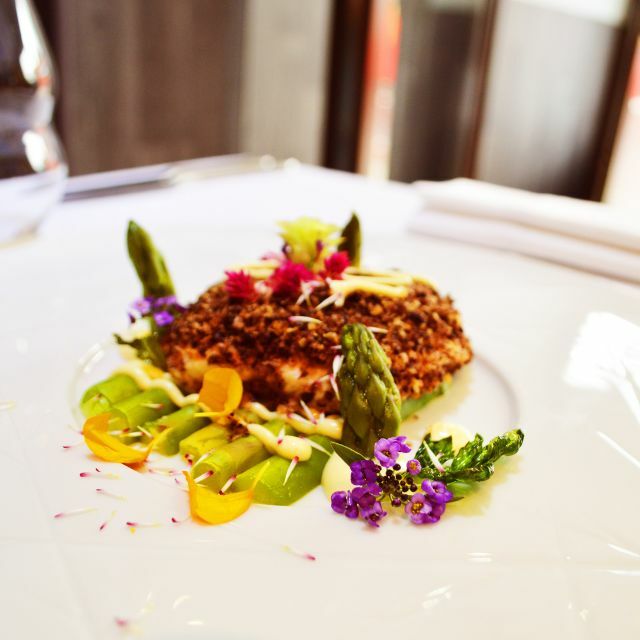 Fantastic Italian restaurant, amazing food and superb wine selection! Interesting the venison fillet We had, perfectly cooked and awesome presentation, We even had a bottle of Brunello di montalcino 1990 riserva, absolutely gorgeous!! Will be included in all my london trips. This place is rather new, the food and drinks menu is great and well balanced, the vitel thone was great and the ravioli had a special plus, each bite sized ravioli exploded in your mouth exposing all the flavors at once. For desert I had a chocolate mix, different textures and chocolate variation. Service was superb, Andrea was very nice and you could tell his attention to detail. Will be sure to come back. I recommend you go and have a great time there too. Fantastic food and wine as always, great ambiance and we had a wonderful time catching up with friends, who loved it too. It’s always a risk taking foodies to one of your favourite restaurants but thankfully they agreed. A real hidden gem. 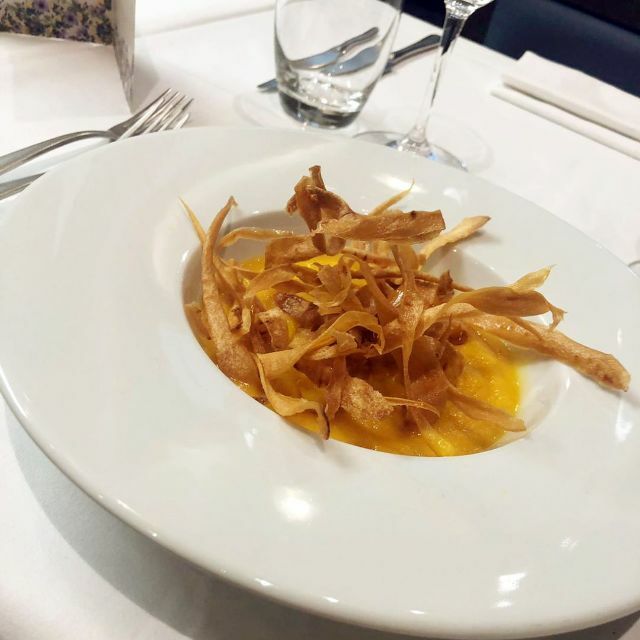 We went for a business lunch and it was amazing - the food was delicious, service very attentive and the wines list is one of the best I have seen! We will definitely be back! 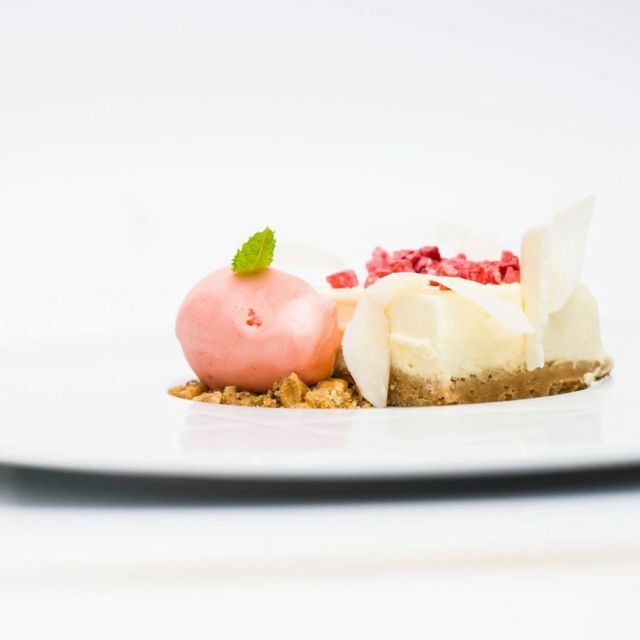 In simple words, an excellent selection of dishes and wines. You will not find something like this very often. Great food and Tentative service. Great wine choice too. Try the Lamb. Marvellous. Quick and con isn’t especially for a business lunch. Strange hallway and space. Too much light. Some very good food and a selection of excellent wines. Lovely meal in a quiet setting. Best pasta I’ve had anywhere... and I’ve traveled quite a bit and often enjoy fine dining. Exceptional value. Very pleasant staff. Excellent choice for any occasion. We had a wonderful italian dinner in London! .....we strongly recommend the 'Trilogy'. Congratulation to the staf!!! I cannot praise this restaurant highly enough. A perfect gem that we intend to keep going to, before it gets discovered by the masses! The smell of Tuscany on our doorstep - bring it on! Always great to find an excellent new place to eat near the office. Fabulous food, wine & service ! Amazing food and service. My friends were so so complimentary about the menu, lovely for a special occasion. 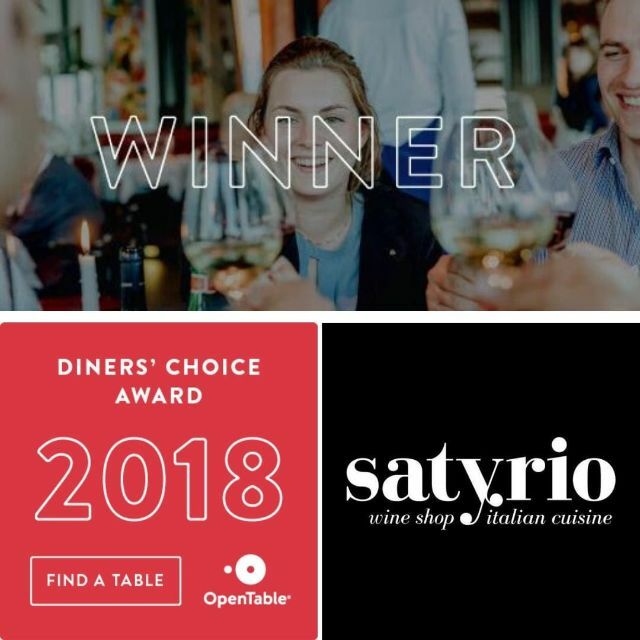 This is our 3rd time we visit Satyrio and it never disappointed so it definitely became our favourite restaurant in the area. The small restaurant and the open kitchen is a great touch but what we love the most is their extensive wine selection that goes from good quality wines from great producer as St Michael Eppan and PieroPan up to super tuscan & 1st growths as Masseto, Lafite and Romanée Conti just to name few... all at reasonable prices considering the London market where you can also buy them to take home. 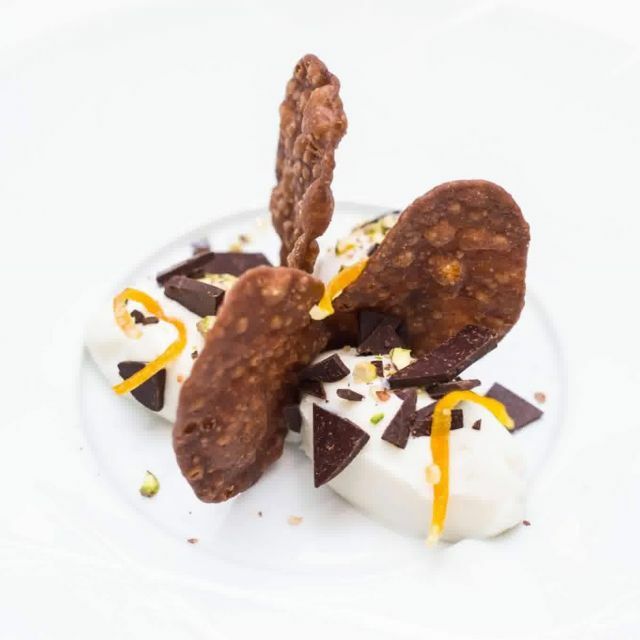 Good quality food where you can see creativity in their fine dining style following Italian traditions where they still have some room for improvements. Staff is well knowledge and the manager Rocco and one of the owner Mirko, that are always present will let you feel welcome in a calm and relaxed athmosphere during the meal. It s nice to finally have something like this in the neighbourhood. Keep it up guys you are doing great!! Great location just few meters from Aldgate and very close to Aldgate east station. The restaurant is quite with few table al fresco and the food is fantastic! Similar to proper italian cuisine with a twist. Large selection of cheese, cured meat and wines. Fresh handmade pasta and good alternatives. Nice atmosphere in a small restaurant! highly recommended for dating, work lunches and relaxed long lunches/dinner or classical Italian Aperitivo... Great Aperol Spritz as well! For big groups I suggest to book in advance..